Air Shakawe is seeking to employ a flight scheduler. • Experience using Microsoft Office (Excel and Word), and sending/ receiving emails. • Fast learner and able to following instructions. • Able to work independently and multi-task under pressure. • Willing to admit mistakes and ask for help when needed. • Flexibility to work outside of normal office hours. 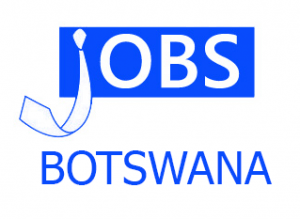 • Experience working in the Botswana tourism industry is an advantage but not essential. • Creating an efficient flight schedule from existing reservations (full training provided). • Sending and receiving emails/ Skype messages. • Reception and greeting clients. • Monitoring the safe of arrival and departure times (flight following). • Responding and following procedures during an emergency. • Any other tasks required by the company. l have the experience for flight operations.